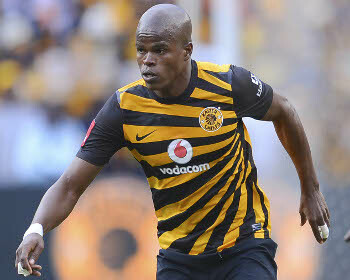 Fresh from a productive Easter holiday where the Warriors picked 4 points out of a possible 6 and moved to the summit of Group L Afcon qualifiers, Captain Willard Katsande says the performance has motivated him to refocus on his club Kaizer Chiefs. Katsande has been undoubtedly the best player so far this season for Kaizer Chiefs though they are enduring a tough season. However Katsande feels the long FIFA break will likely give him energy to do well for Kaizer Chiefs. “I feel refreshed after the FIFA break,” Katsande told his club’s website. Chiefs will next play Mpumalanga Black Aces at Mbombela Stadium on April 12.